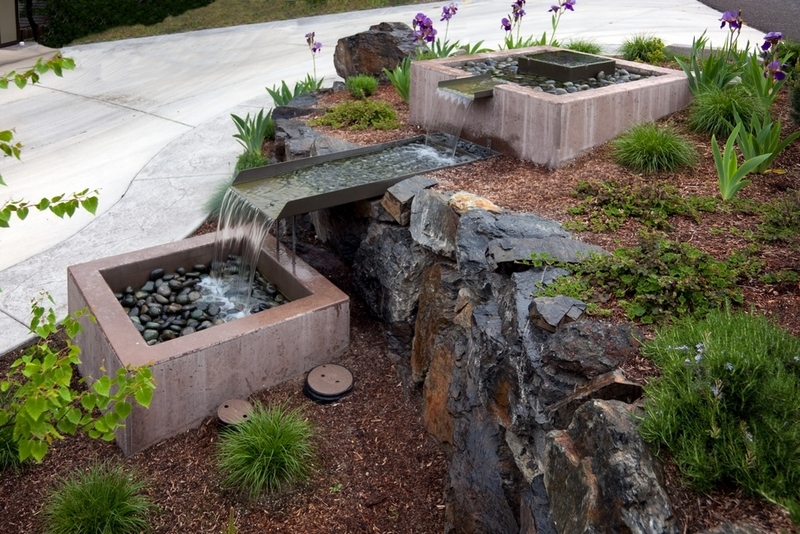 KenCairn Landscape Architects turns your outdoor spaces into a tranquil retreat with an amazing waterfall, decorative pond, or fountain. 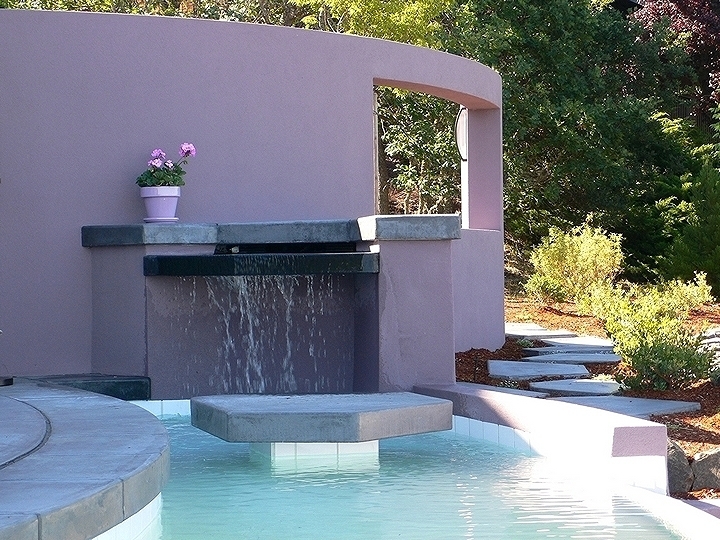 KenCairn Landscape Architecture incorporates a wide range of gorgeous water features, fountains, pools and ponds into our outdoor designs. 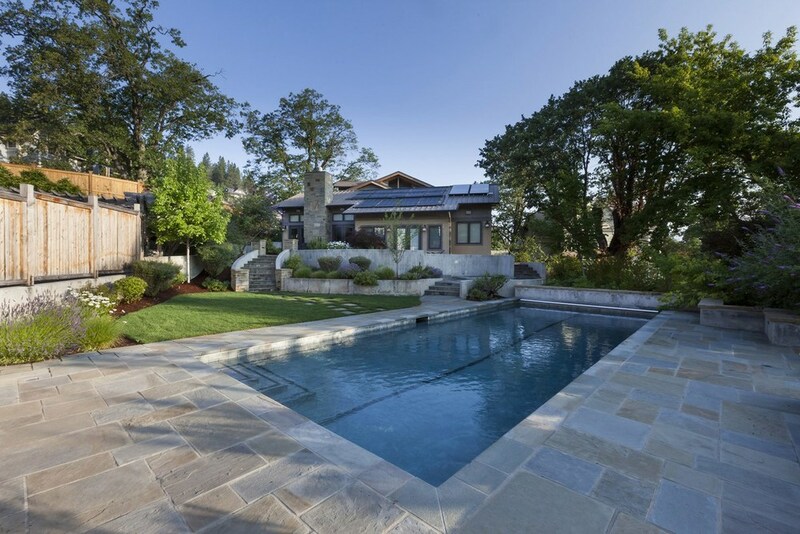 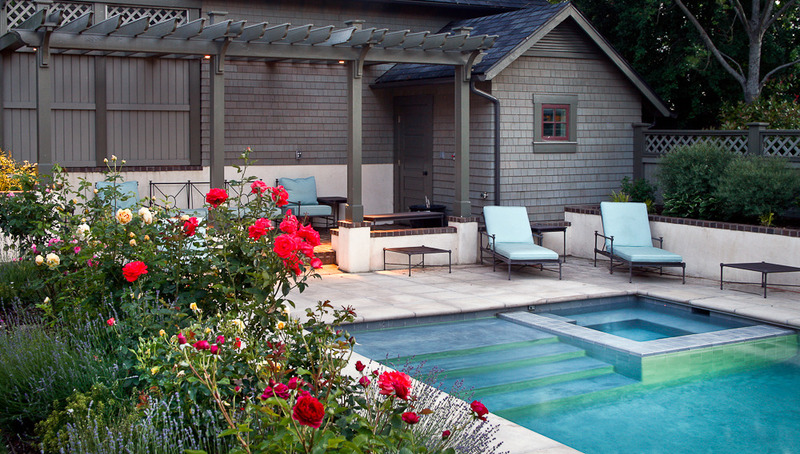 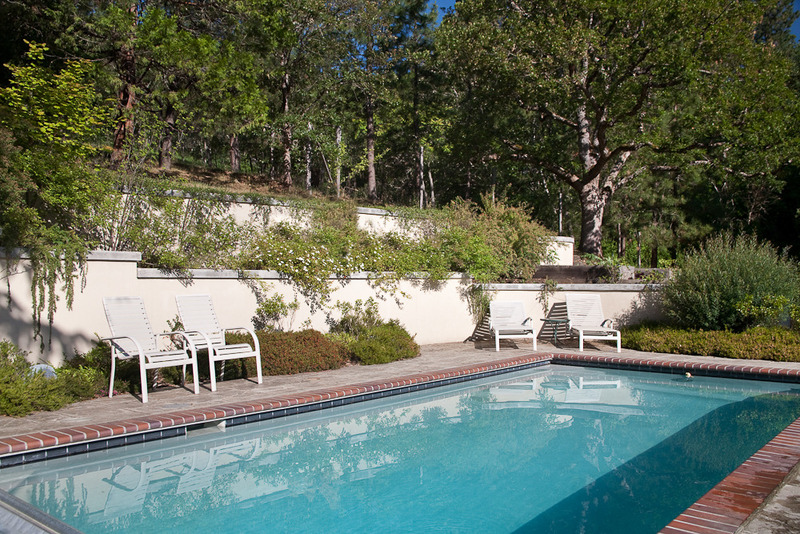 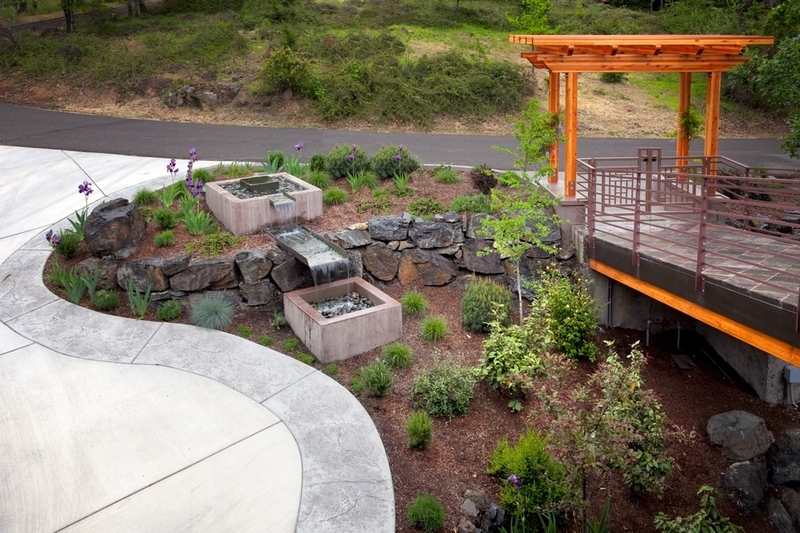 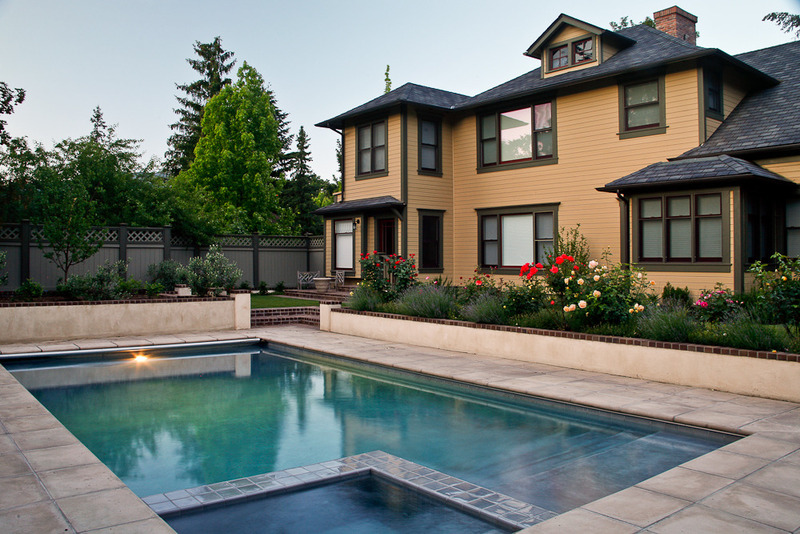 Browse through our water features and pool gallery for examples of our work throughout Medford, Ashland, Grants Pass, and Portland, Oregon.